Level up your LinkedIn game by following these simple steps. LinkedIn is ubiquitous across nearly every industry, and it’s often the first impression of you or your business. As a major social platform, it’s accessed by 34% of online adults every week, and with 400 million other users out there, you’d better be sure your LinkedIn game is strong. There’s no reason not to be a LinkedIn All-star, whether you’re looking for a new job, haven’t checked on your profile for a while, wish reconnect with old contacts, or want to start using LinkedIn more proactively. Your LinkedIn profile page is your opportunity to tell your professional story and where it’s totally okay to talk about yourself. With 400 million users, your LinkedIn profile may just be the first place someone goes to learn about you, your employer, or your industry. It’s up to you to make sure that your profile is accurate and makes a great first impression. 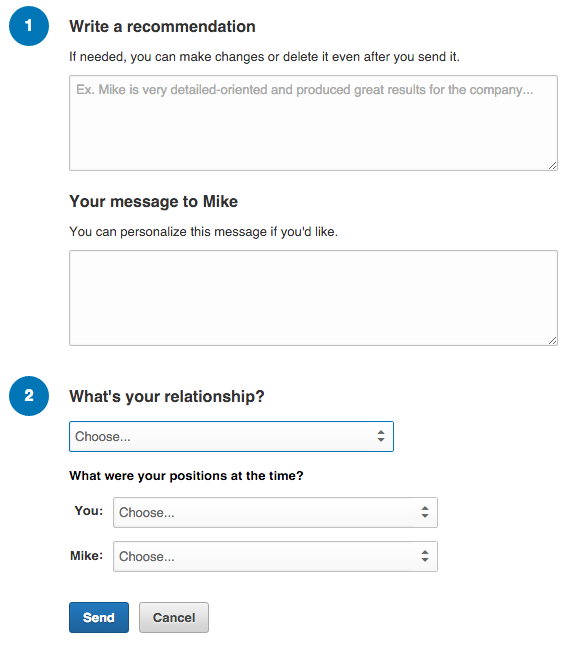 LinkedIn’s algorithms reward completed profiles by ranking them higher than incomplete profiles. There are a few facets that every profile should always have, like a profile photo, headline, location, summary, education, and work history. Let’s break those down. Profile Photo: Adding a professional photo makes you 14 times more likely to be found on LinkedIn. Chances are that your other social media profile photos aren’t representative of your professional self, so spend the time to find or take a photo of yourself that does! If your employer takes headshots to use on their website, ask if you can have a copy to use for your LinkedIn profile. It doesn’t only represent you in a professional light, but your employer, as well! Background Photo: Behind the main profile header, you have the option of including a background photo, which all of your connections can see. It’s a simple way to positively differentiate your profile from the pack, so long as it’s relevant (no cat pics unless you’re a vet). User Experience Designer - Strong Opinions, Stronger Results. Copywriter, Problem Solver, Words with Friends Champion. Custom URL: Grab one if you haven’t already. 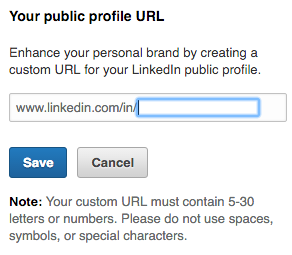 Customize your profile URL so it's not just a series of random letters and numbers. Location: Make it easy for your target visitor to find you. For instance, I work in Falls Church, VA but list Washington D.C. Metro area as my location because it’s a more recognizable area to those who visit my profile. Summary: Take some time to draft and edit this part of your profile. You have total control over what goes in this section and great LinkedIn summaries can vary greatly, but your summary should leave the reader with a clear understanding of your professional role, what you’ve done, and what you aim to do. Contact Information: The main purpose of LinkedIn is to put you in contact with your professional network. So, make it easy for others to contact you. Fill out your “Contact Info” with whatever contact methods you want your connections to see, and the “Advice for Contacting” section with your preferred contact methods. Document: Can be any document, including articles, white papers, or data visualizations. Photos & Video: A great way to showcase any projects with a visual media element. 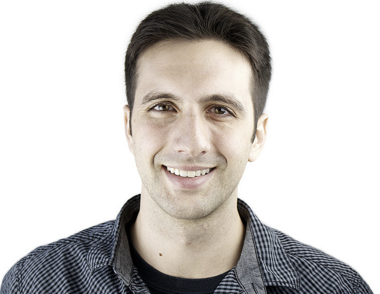 Links: A list of special, embeddable links here: http://embed.ly/providers, especially interesting to designers, engineers, and public speakers. Be sure to edit your LinkedIn profile privacy settings so that your LinkedIn profile is visible to everyone. Make it easy for LinkedIn users to search for you and connect to you. List any relevant skills that aren’t already populated, and remove skills (yes, you can remove them) for those which you don’t want to be endorsed. For example, you may not want “Microsoft Word” as your #1 publicly listed skill. On average, LinkedIn users who list skills on their profiles receive 13 times more profile views than those who don’t. Booya. Finally, don’t forget to include your relevant education and work history so that your past experiences shines through and alumni/past co-workers can easily find you. While different than most, LinkedIn is a social network and is specifially meant to grow your professional network. Is there anyone you’re not professionally connected with that you should be? Keep in mind that those in your professional network reflect upon you. Write recommendations if you’re comfortable doing so. Don’t expect someone will write a recommendation back; that’s not a good reason for writing it in the first place. Instead, think about those who’ve exceeded professional expectations and/or positively impacted your professional career, and use this as an opportunity to give something back to them. I’m a fan of karma, and doing something positive generally comes back one way or another. Similarly, review the skills of current and past colleagues and identify which ones they’re proficient in. It’s a low-effort action that gives social proof to others and, if nothing else, it’s a small reminder to those you endorse about your past projects. Now that your LinkedIn presence is up to speed and you’re connecting with colleagues left and right, don’t forget to keep your LinkedIn presence active and up to date. When you log into LinkedIn, you'll see your connection’s recent activity. In order to appear on other’s LinkedIn home pages, you will need to interact (like it, comment on it, or be tagged in it) with other’s updates or articles. You can also post status updates, publish a post, or add a photo that appears in the Newsfeeds of your connections. LinkedIn is also a great place to share your work with your current and former colleagues. Share with them what you've been working on. Remember, people want to stay connected to you and know what you’re up to. If you’ve recently written a blog post or something similar for your employer, consider posting it on LinkedIn Pulse as well. This will get increase visibility to an audience outside of your blog’s typical reader and keep you active on LinkedIn. LinkedIn Pulse posts should be at least 300 words and include visuals if possible. You can read more about how to make the most out of the platform from this Hubspot guide and this Uptowork article.